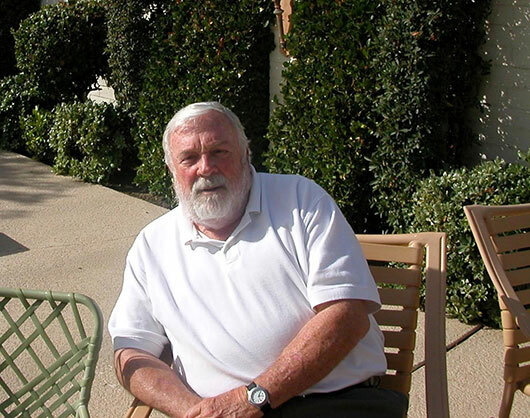 After graduating from Cal Poly in 1958 with a degree in journalism, Ed was awarded a post-graduate Coro Foundation fellowship in public affairs. Ed has managed and consulted in over 100 Republican political campaigns throughout California and has served as State Director of the California GOP. In 1969, Ed and his wife Jan joined the Peace Corps – an organization they would serve on and off for 20 years. Regardless of their address, the constant in their life has been not only their commitment to helping improve and contribute to the life of others, but to each other.